You hear a (car) door slam, and realise there’s nowhere left to run. It’s close to midnight, and something evil’s lurking from the dark. Under the moonlight, you see a sight that almost stops your heart… it’s the five most menacing cars launched in 2018. And if you can handle the terror, we collated the most menacing cars in 2017 and 2016 as well. 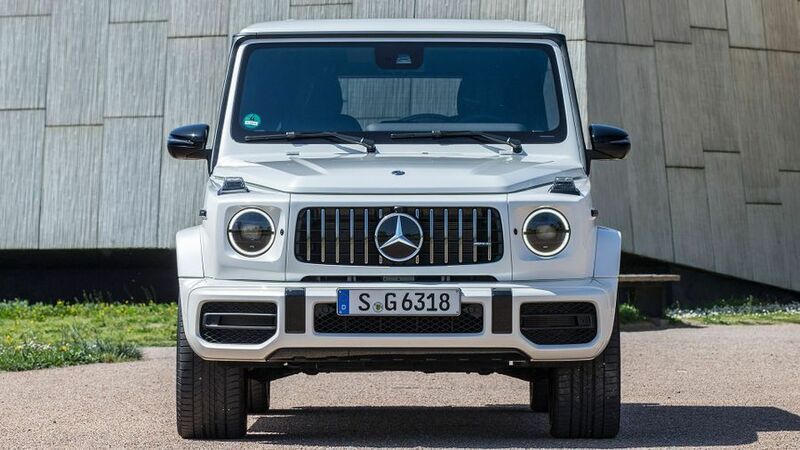 We had to include the super-sporty, but still massive Mercedes-AMG G63. It comes with a twin-turbocharged 4.0-litre V8 petrol engine that dishes out a fairly ludicrous 585 horsepower, and that allows this two-and-a-half-tonne behemoth to dispatch the 0-62mph dash in just 4.5 seconds. Accelerating that quickly in something that huge, when you’re sat so high up, is quite an experience, and you don’t have to lean too hard on the throttle pedal before you’re going at seriously hair-raising speeds. What’s more, the engine also makes a fab noise, building from a distant grumble to a bassy snarl as the revs rise. Grr. McLaren’s goal was to build the ultimate road-legal track car, and the Senna makes no compromises in achieving it. As wild to look at as it is extreme to drive, the Senna bridges the gap between track-only hypercars and road-going supercars in spectacular fashion. It is already a sell-out success. McLaren boasts that the Senna’s styling is uncompromising, and it’s certainly delivered on the promise. 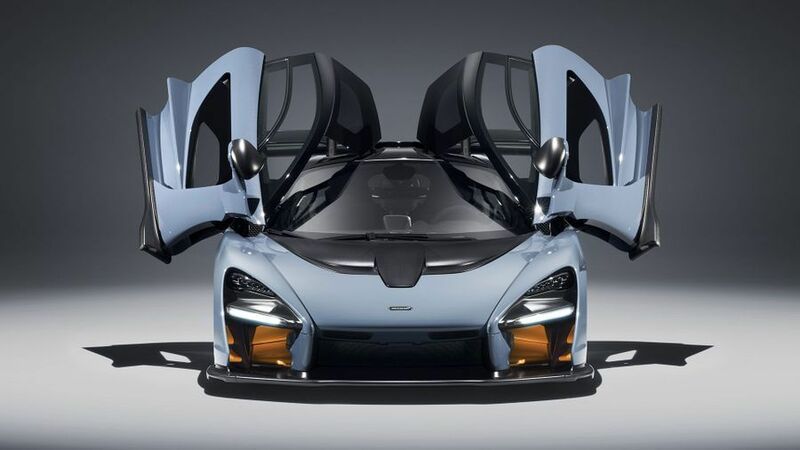 While recognisably related to the 720S supercar and featuring a similar mid-engined layout and distinctive ‘dihedral’ doors, the Senna’s styling is extreme and inspired by the goal of creating maximum downforce on the track. What could look more menacing than that? Ford facelifted the Mustang for 2018. It’s big, has gaping air intakes, chunky bumpers and brash details… and the ‘Orange Fury’ paint already looks pretty menacing. That’s on top of giving the car a slightly sharper, more purposeful look. 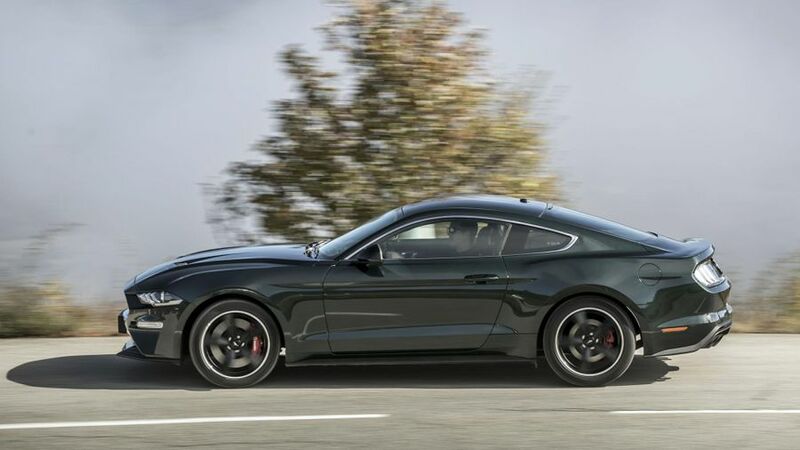 And then Ford announced for the 50th anniversary of the original Bullitt Mustang, it would bring out a new limited edition version. Obviously it’s still got the 5.0-litre V8 engine, on top of Dark Highland Green paint and a performance-inspired interior. Iconic, and menacing. Whatever you think of the Urus’ styling, you can’t accuse it of being subtle. Or conservative. Lamborghini is famous for its in-your-face designs and many of the feature you’ll see on the Huracan or Aventador have been ported over onto the SUV, so it certainly looks Lamborghini-esque. Don’t be surprised to see heads turn as you pass by. 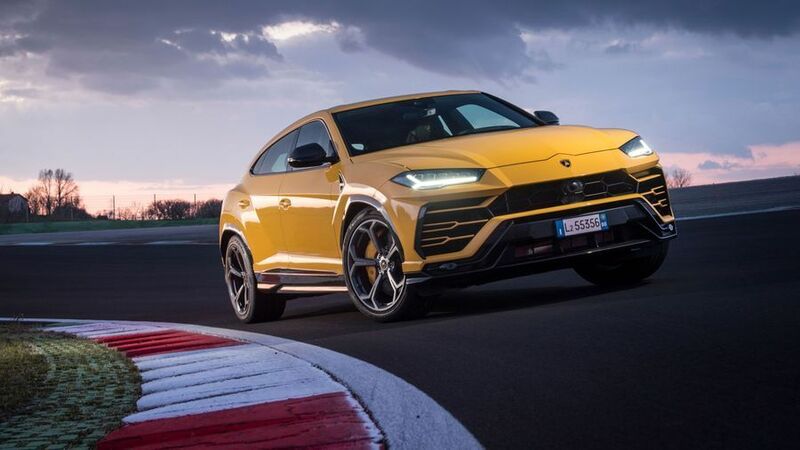 The Urus is not a small car – bigger than a Cayenne and about the same size as a Bentley Bentayga – and it tends to visually dominate the road. As standard, it rides on 21-inch alloy wheels and features LED headlights and rear lights, and twin dual exhausts at the back. Optional wheels go up to 23 inches in size. An off-road package is in the works too, which will have revised bumpers to give more clearance for the rough stuff. Ok, this one might be a bit left-field, but bear with us. It’s never a huge surprise when a passenger car derived from a commercial van turns out to be something less than a looker, but even by those low standards, the NV200 is no oil painting. It’s not just the unashamedly boxy back end that’s responsible, either. The rest of the car features a number of strange angles and unconventional lines that give the NV200 a thoroughly awkward appearance. 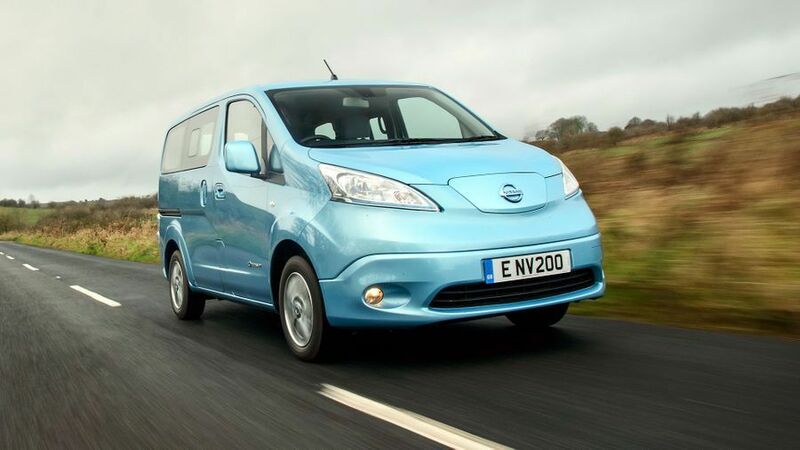 The electric versions of the NV200 look decidedly different to the diesel-powered ones, because they feature blue badging, clear light lenses and no radiator grille. As it's an electric car, it's quiet too, so it can sneak up on you without you having aaaany idea.